This weekend, some shocking news came out of the NFL when Carolina Panthers owner Jerry Richardson announced that he would be putting the team up for sale. The news comes after a report in Sports Illustrated found that the 81-year-old has faced numerous accusations of workplace misconduct, including sexual harassment and using racial slurs. Kaepernick, who started league-wide protests of racial injustice during the pre-game national anthem, has been unsigned all year. 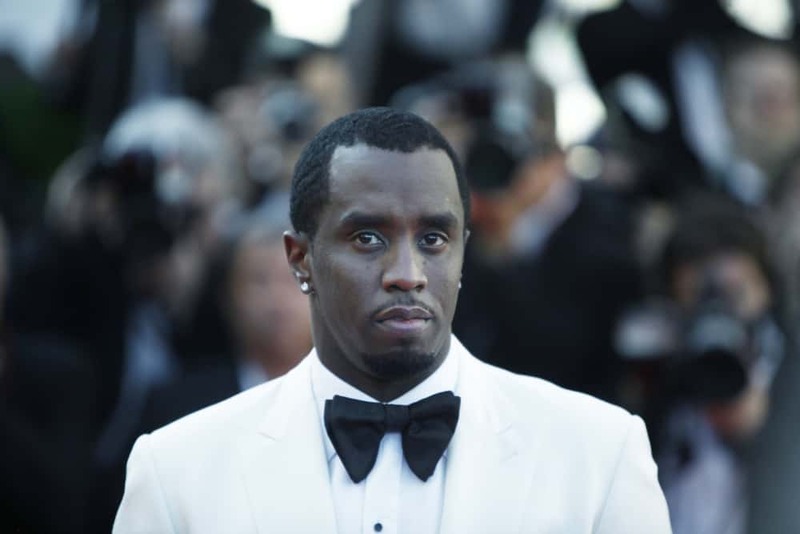 Back in November, Diddy met with Kaepernick to discuss the protests and his fight for racial equality.